Maui Jim is the most effective and versatile sunglass technology on the planet. 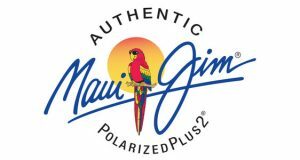 From sea to snow, Maui Jim can improve the view of your world — every day. All sunglasses include specialised polarised lenses giving the best possible vision. 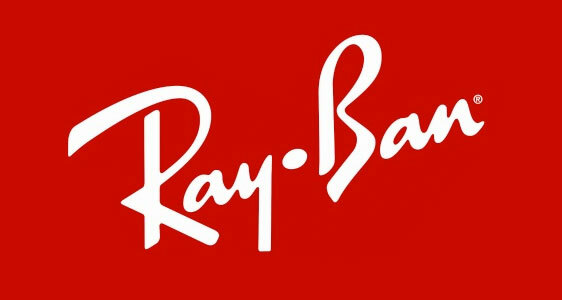 The Ray-Ban brand has continued to evolve and develop over the past 75 years to sit proudly amongst the world’s most iconic brands. 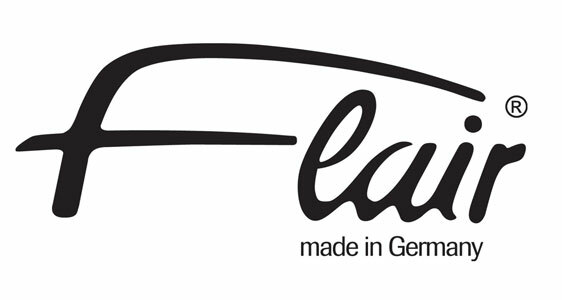 A classic luxury brand that’s not only at the forefront of technology but never forgets its roots. First produced in 1937 the Aviator frame changed the face of society forever. Precious materials, clean shapes, timelessly masculine colours and luxurious decorative details are all inspired by the exceptional Alfred Dunhill collections which in turn give the spectacles and their wearers a refined elegance. 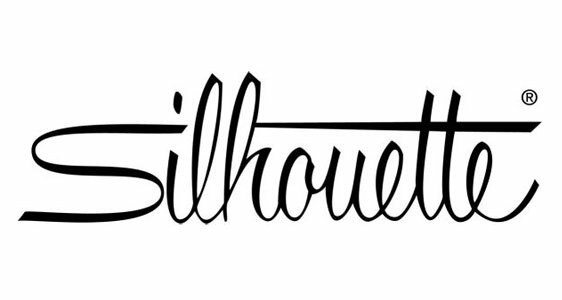 The elegance that radiates through their Haute Couture collection is also present within their eyewear range. Made from the finest materials, carefully crafted to suit the user’s individual needs, Armani eyewear defines luxury and excellence. A beautiful secret – these Italian frame makers have been making the same style frames for centuries so they really can be called classic. 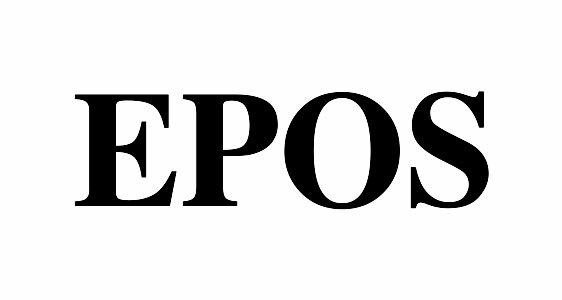 Epos specialises in extremely high quality Italian acetate in a stunning array of tortoiseshell, Bordeaux and honey colours. 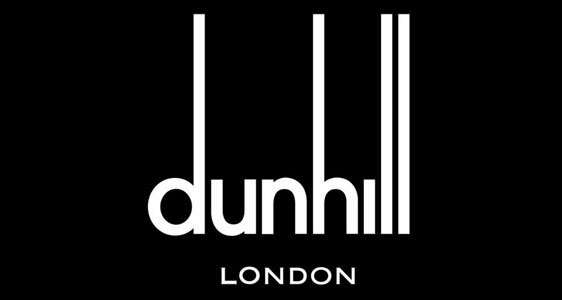 If you’re looking for the perfect round eye this is a must see brand. 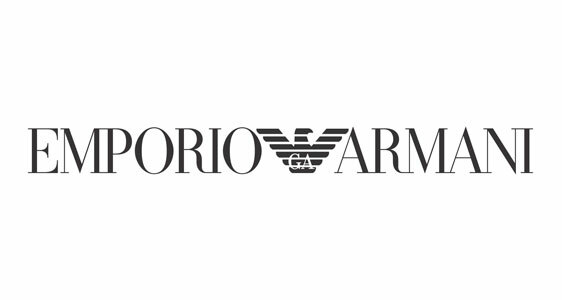 The designer signature of Emporio Armani means versatility and cutting-edge style. 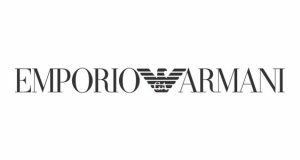 The Emporio Armani frames within the Tesco Opticians range suit men and women who have an appreciation for on-trend looks, coupled with designer status and quality. 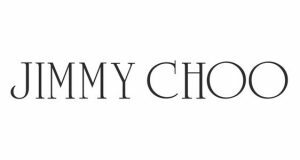 Jimmy Choo eyewear is a distinctive point of reference in the feminine world of accessories with products of the utmost quality and luxury. 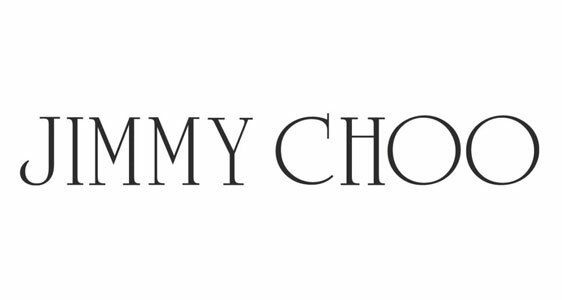 The innovative design emphasises the distinctive Jimmy Choo style, with bright colours and luxury décor, which recall the brand’s accessories. 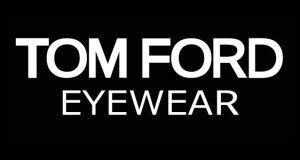 Tom Ford’s sartorial expertise is not limited to apparel and they have successfully expanded into eyewear in recent years. Tom Ford Eyewear is regarded as one of the most glamorous eyewear collections around. 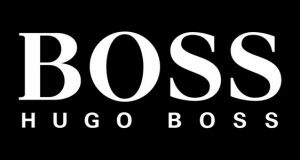 The range is effortlessly chic and innovative, featuring beautiful glasses and sunglasses in abundance. 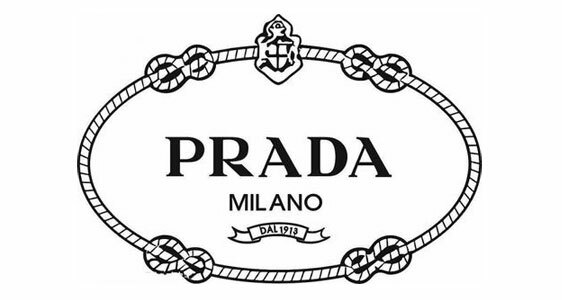 Celebrated for their beautiful designs and exquisite styling, Prada glasses have become exceedingly popular since they moved into eyewear. 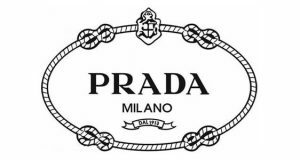 Our Prada range includes prescription glasses and frames as well as a magnificent collection of sunglasses. 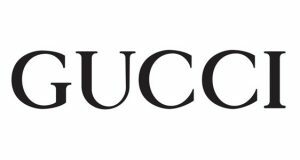 Gucci’s eyewear is a fundamental accessory for a Gucci total look. The eyewear collection offers a wide range of models based on the brand’s icons, perfectly developed to satisfy all different tastes. Sunglasses and optical frames are inspired by a combination of distinctive design and finest contemporary materials, confirming the brand’s excellence and sustainable approach. 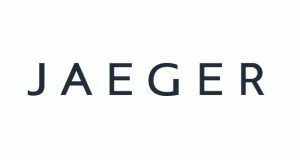 Contemporary British fashion label Jaeger was founded in 1884 by Lewis Tomalin who named the brand after Dr Gustav Jaeger, a Zoologist and Physiologist who believed that animal fibres were superior to any other fibre for clothing. Tomalin was inspired by this and created clothing with natural fibres. Jaeger became popular for its high quality luxury fabric and style of clothing with embodied classic British style and culture. 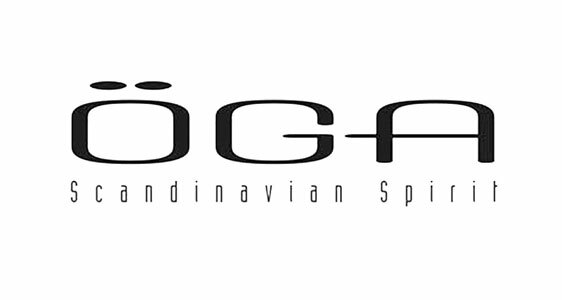 The new ÖGA Kusk flex system is an audacious marriage between TR90 and stainless steel which is esthetically pleasing, light, hard-wearing, adjustable and robust. 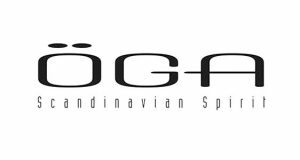 The latest ÖGA concept has been constructed around this innovative flex system, the result of one and half years’ research and development. The openwork stainless steel temple creates a simple and elegant design. 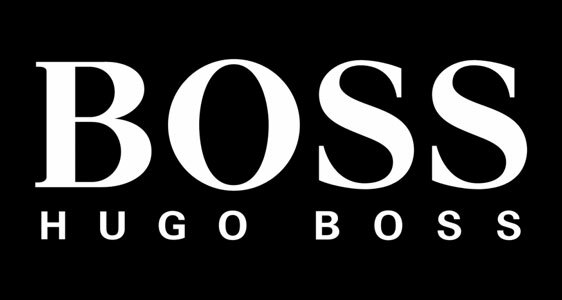 The BOSS core brand epitomizes authentic, understated luxury. The men’s collection offers modern, refined business and eveningwear along with sophisticated casual looks and premium sportswear for after work. 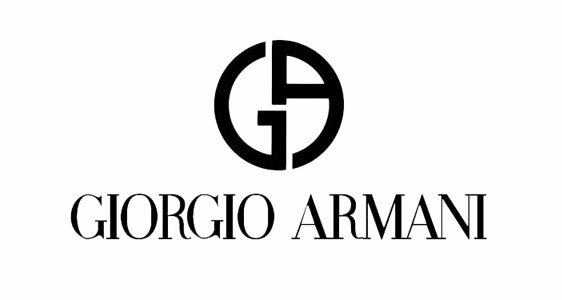 The unique fits, high-quality materials and exquisite styles help to bring out a man’s personality – and give him the confidence that he is perfectly dressed for every occasion. 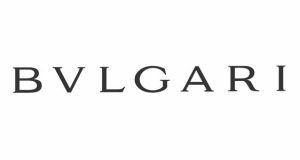 Bvlgari glasses are jewellery for your face. 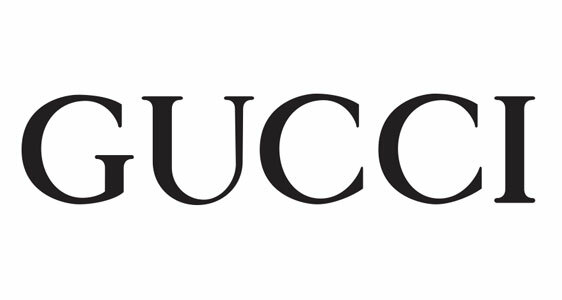 The Italian luxury brand is famous for its fine jewellery lines and the eyewear features similar motifs in their spectacles designs. 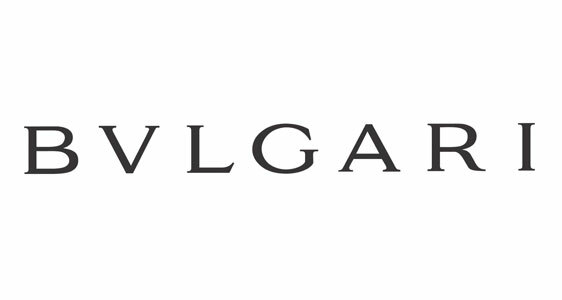 Traditional Italian craftsmanship and distinctive boldness is what sets Bvlgari apart. 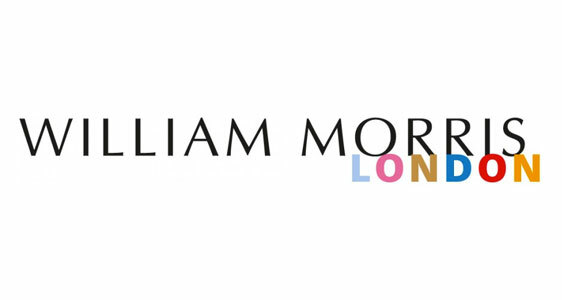 William Morris specialises in top quality eyewear. 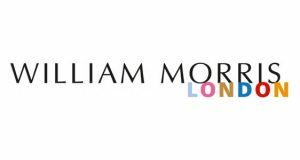 It still remains an independent company with Robert William Morris very much at the helm and the inspiration behind the brand. 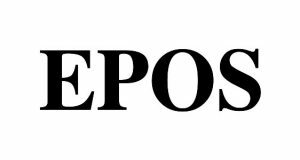 William Morris is very much an ‘English’ brand which strongly contributes to its appeal. 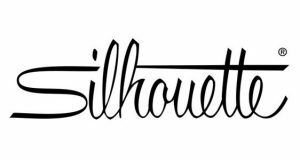 Silhouette is best known for their handcrafted, virtually weightless eyewear which features rimless, screwless and hingeless styles. 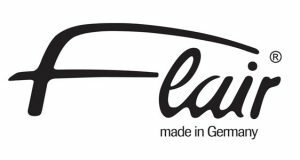 Employing the finest materials to construct these innovative creations, this technically advanced collection has revolutionised the eyewear market, amassing a global fanbase in the process. 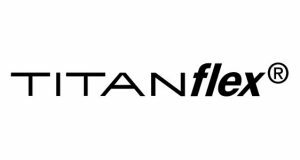 The TITANflex prescription eyewear collection by German optical specialists Eschennbach has been specifically designed for men whose requirements are focused on functionality and design. Made from the patented shape-memory alloy TITANflex and comprising sleek lines and smart, masculine colour combinations, these frames stand firm when it comes to both durability and aesthetics.